Are you ready to challenge yourself? Want to build something from scratch that you can use? Then you have come to the right spot, but before we give you the details of the challenge you are going to need some background information. First off, what is a MegaSpot? Great question. 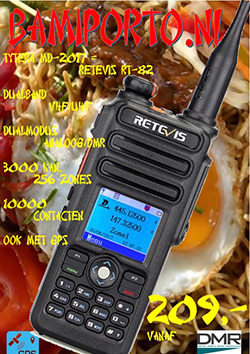 If you are into DMR, NXDN, YSF, P25 or even DStar, then you know what a Hotspot is. It is basically a portable device that allows you to connect to the network of your choice. There are several types of Hotspots including the OpenSpot, Jumbo Spot, Nano Spot and the ZumSpot. All of those Hotspots have one major problem with them. They are all using a RF Chip. So why is that a problem? My Hotspot is working fine, that may be true but if you remember when you first setup your Hotspot you had to adjust the RF Offset for that Hotspot. Basically what the means is because of the low to no filtering and the fact the the RF Chip has a RF Oscillator that is not very accurate the actual transmitted and received frequency on each Hotspot is off the actual frequency you are using. So for example if you set your transmitted frequency to be 432.000. The frequency actually being transmitted may be off as far as 1200 hertz. So your actual transmitted frequency would be something like 432.001.200. Then add any offset from your transceiver this can and does cause a lot of issues for people. Another issue with Hotspots is the simple fact that they only transmit up to 20 milliwatts of power. On the on set that does not seem like a major issue, but if you live in a large house you will not be able to go very far from your Hotspot. Some people have sugessted adding an amp to the Hotspot to increase the output power of their Hotspot. There a problems with that as well. You have to remember we are using a RF Chip with little to no filtering, and without some type of pre-amp your Hotspot will not hear your transceiver. Not to forget, the fact that most amps will require more then 20 milliwatts of input power to produce any usable output power. So how do we get a Hotspot that will have better RF Filtering, more power and easier to setup. Well there are some options, one would be to setup a Repeater. 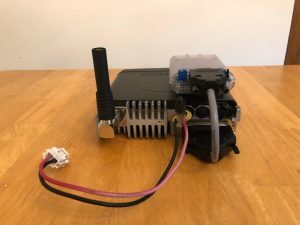 For most people this is not an options, they can be expensive, you may have limits regarding antennas, or they are just to complicated to setup and get running right. 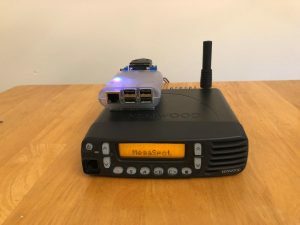 The MegaSpot is a Hotspot powered by a real transceiver. 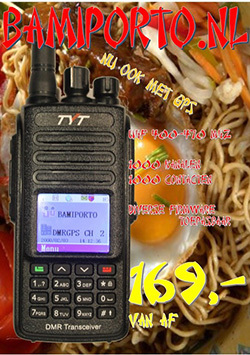 This transceiver can be a Amateur transceiver or a Commercial transceiver. With this type of setup you gain a lot of added benefits. 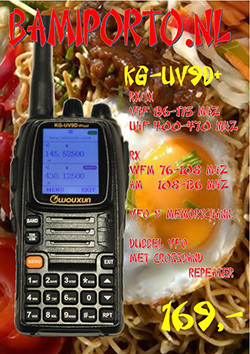 Because you are using a real radio they have much better filtering and a lot more output power. 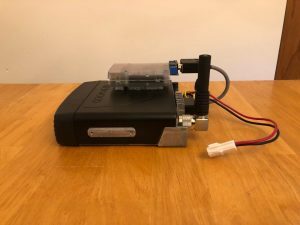 They are not that hard to setup, you basically interface a MMDVM board with the radio, and using a single board computer like a Raspberry Pi you have all the parts you need to setup your own MegaSpot. What about cost? In most cases they are as inexpensive as some HotSpots you may be using now. 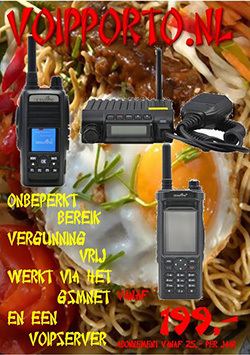 If you have a transceiver laying around the house you may use that, or you can pickup a used Amateur or Commercial transceiver for around $100.00. 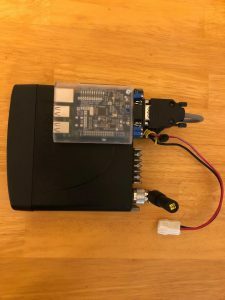 The other parts you will need is the MMDVM Board, which can be had for the most part under $100.00. Then you will need a Single Board Computer, Raspberry PIs are selling for around $35.00. So if you needed to buy everything, you would be less then $300.00. What about the antenna? You have to remember, for the most part you will only be running the MegaSpot at or below 5 watts, so the antenna can be as small as a rubber ducky, or as large as a base stations antenna. That is they nice thing about the MegaSpot, depending on what you want to cover you can adjust your antenna based on your needs. If you want to run this setup mobile, then you could hook a Mobile antenna to it, or if you want it at the house you can hook a rubber ducky or base station antenna to it. If you choose to sign up for the Triangle NC MegaSpot Challenge, then your task is to build from scratch a MegaSpot Hotspot using a single simplex transceiver, an MMDVM Board, a single board computer. This is an individual challenge, so no help from anyone. To add to this challenge, you are NOT ALLOWED to ask any questions! You must do all the research and building on your own. You are allowed to use Google or your favorite search tool to look up information you may need to learn. 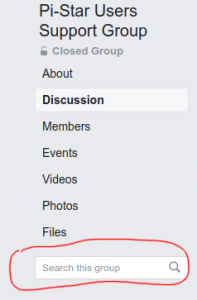 You ARE NOT ALLOWED to post questions on Facebook or any other social media site. The point of this challenge, is to challenge yourself and learn how to setup a MegaSpot on your own from start to finish. Any question you may have, has already been answered many times on any of the social media sites or even on Google. To help you out, Craig (W1MSG) has created tons of videos on setting up a MMDVM board on a Raspberry PI. He even has tons of videos on setting up Pi-Star. Use the button below to read the offical rules. Make sure you understand them, if you have any questions about the rules of the challenge, please feel free to send us an Email. We will not answer any questions regarding the setup of your MegaSpot. Make sure you have read and understood the official rules. To officially participate in this challenge, you must signup using the signup button below.